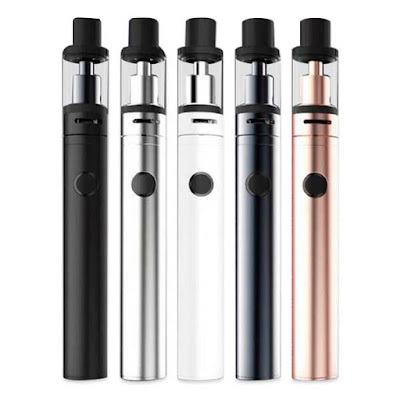 The Kanger Subvod-C Starter Kit is an easy-to-use starter kit that provides a sub-ohm experience while maintaining the popular pen-style form.It is a complete, easy to use, entry level set-up that features a 1300mAh Kanger SUBVOD Battery, a Kanger Subtank Nano-C .The integrated 1300mAh battery provides good battery life and simple use with it's one-button control. The SUBTANK Nano-C offers a convenient top-fill design as well as a 2.8ml capacity. The SUBVOD-C battery is rechargeable via Micro-USB. And now this great device launching at kanger.info, five colors are available, come to purchase now!